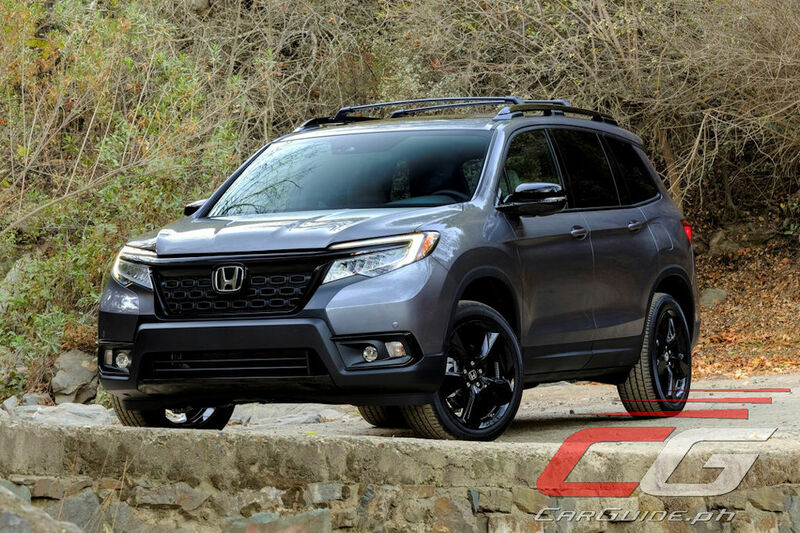 The Honda Passport is back and as expected, it’s basically a chopped-up Pilot. 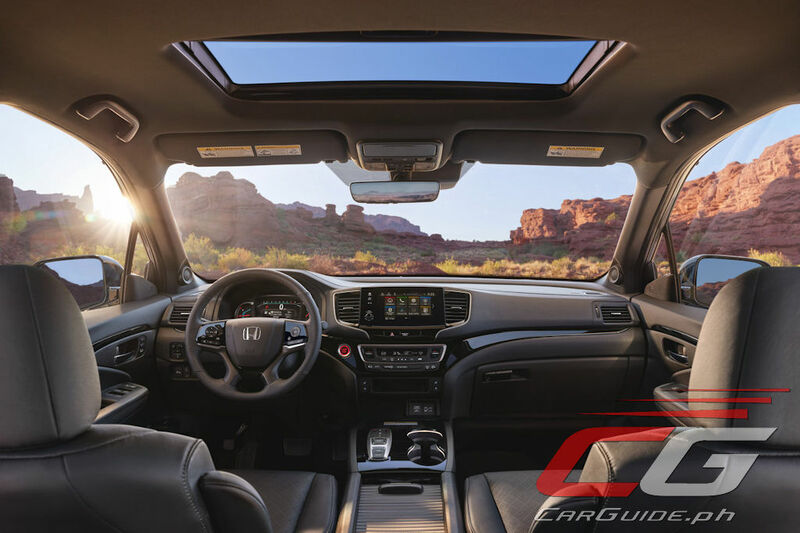 Still, Honda promises a combination of “on-road refinement and off-road adventure capability.” Oh, and like all other Hondas, best-in-class interior room. Moving from what’s basically a re-badged body-on-frame Isuzu SUV, the 2019 Passport is now underpinned with a reinforced unibody frame shared with its three-row big brother, the Pilot. This Global Light Truck platform is highly sophisticated with four-wheel independent suspension (front MacPherson Struts and rear Multilinks). 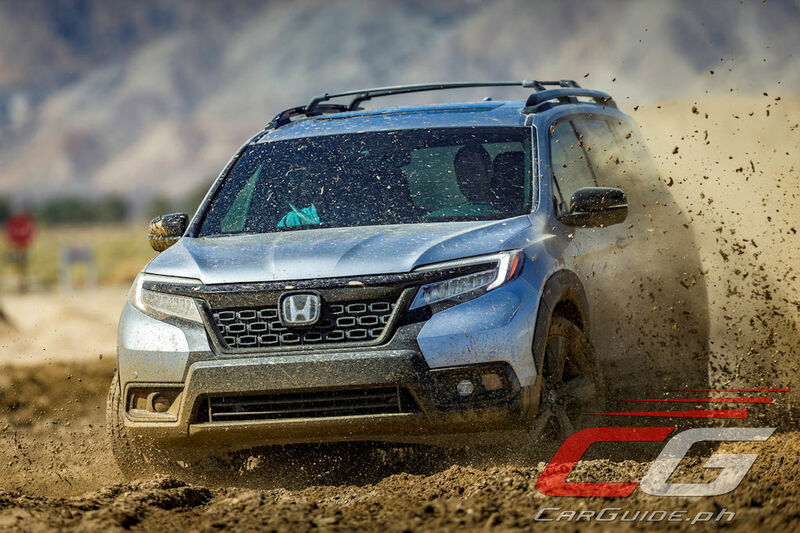 For duty in the Passport, Honda fitted wider wheels and tires (up to 265/45R20). 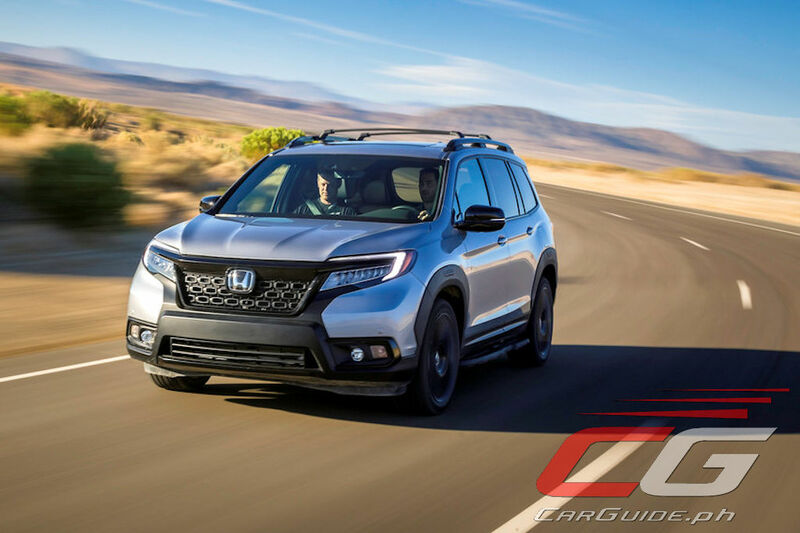 Design-wise, it does pretty much resemble the Pilot but Honda North America R&D (where the Passport is designed and developed) added some sporty styling cues like the matte black grille and bumper (they’re scratch-resistant too), blacked out headlights, and black wheels. 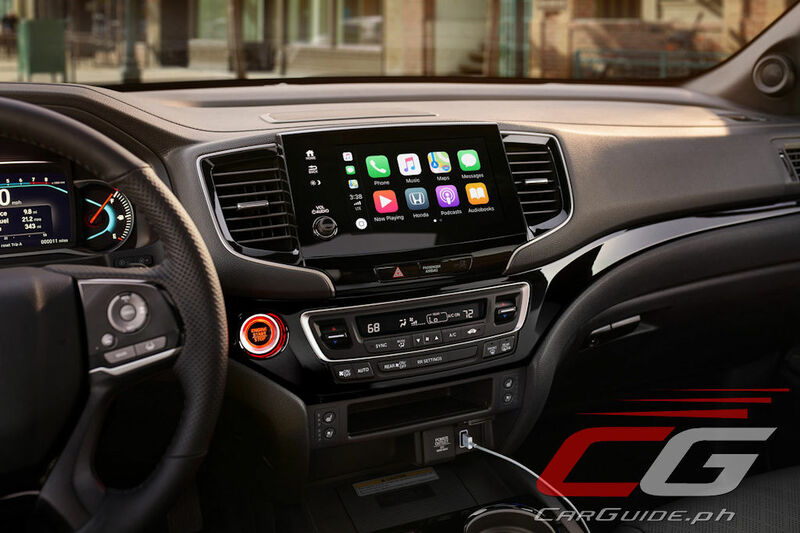 It also has a “floating” C-pillar to add a dash of sophistication too. 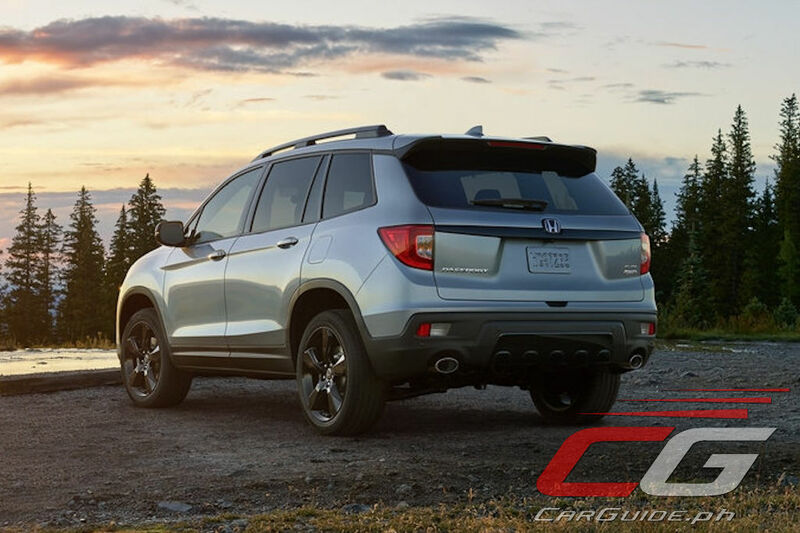 LED headlights, daytime running lights, fog lights, and taillights are all standard. 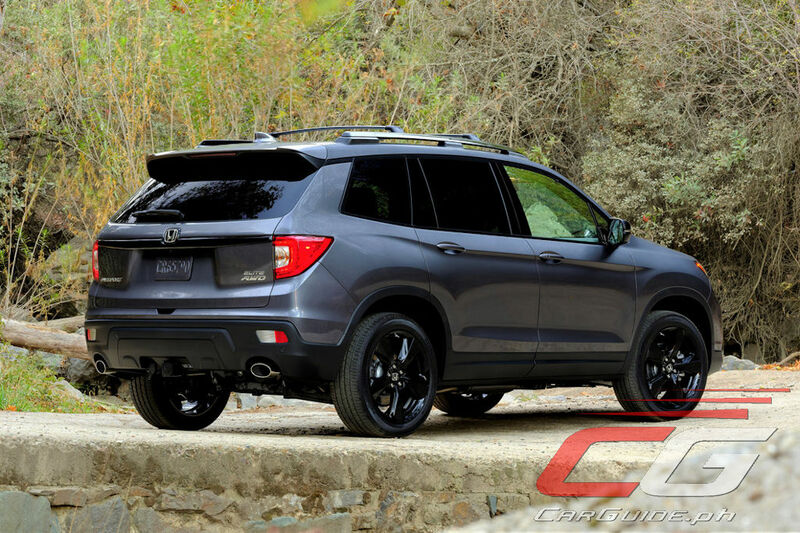 Standard on the Passport is Honda’s 3.5-liter V6 making 280 horsepower and 355 Nm of torque. This is mated to a 9-speed automatic which promises smooth and responsive power delivery. 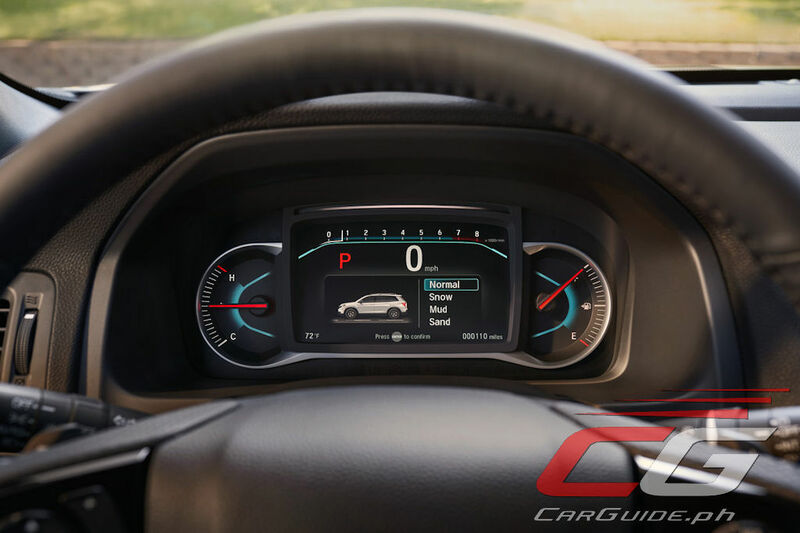 An auto start-stop function also improves fuel economy when stuck in traffic. Ensuring all-terrain traction, the Passport can be equipped with i-VTM4 all-wheel drive. This system can send up to 70 percent of engine torque to the rear wheels and 100 percent of that torque to either the left or right wheels. It also has Intelligent Traction Management or ITM which allows drivers to customize powertrain performance based on weather and terrain. 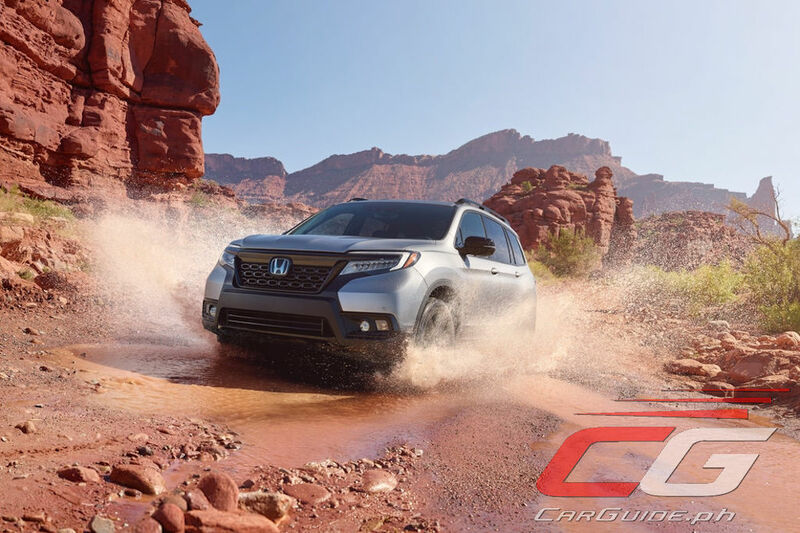 Honda says the new Passport has been extensively tested in the sands of Dubai, the muddy country roads of Russia, and the snowbound trails of Minnesota. 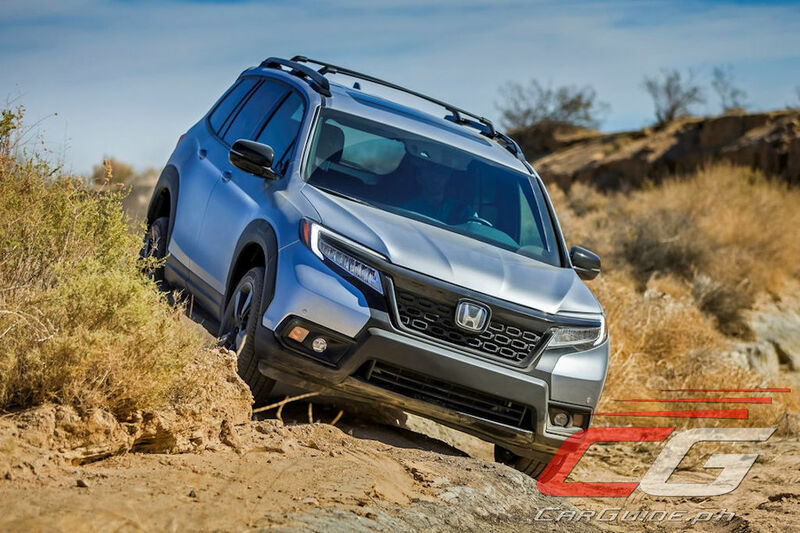 Inside, the Passport uses soft-touch plastics generously and comes packed with technology from the all-digital instrument cluster, push-button shifter, to the latest version of Honda’s Display Audio system. A rear parking camera is standard while a 360-degree camera is optional. 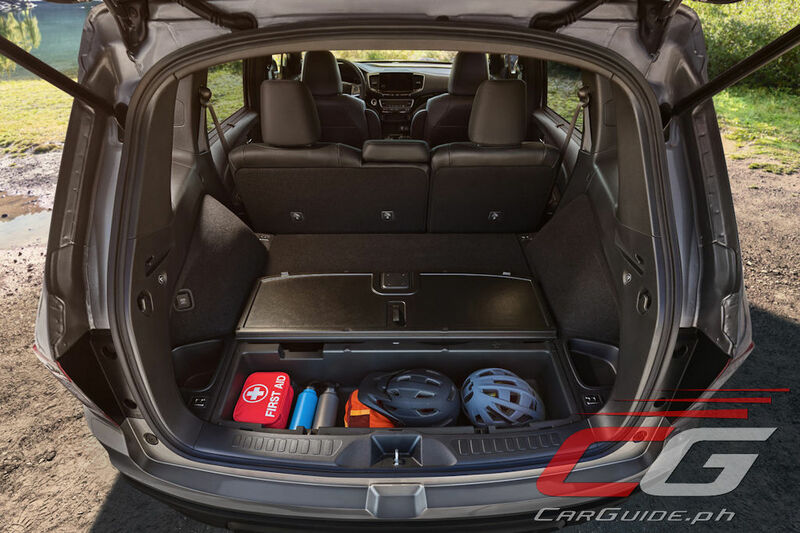 Cubby holes abound in the Passport, but more cleverly, the cargo hold has a reversible floor that flips between a carpeted surface to an easy-to-clean hard-plastic one. 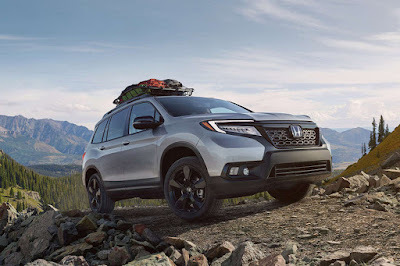 The Honda Passport goes on sale in the United States early in 2019. The tires/wheels look small for the body.